with the Mount Desert Island/Ellsworth Housing Authority to deliver meals to island neighbors in need. Island Connections is considered to be the “Wheels” for the Meals on Wheels program on Mount Desert Island. In an average year, Island Connections provides 3,500 rides and delivers 13,000 meals to support approximately 300 island residents. Island Connections also owns a wheelchair accessible van and was used for approximately 100 rides in 2015. Island Connections’ overall goal is to continue providing free transportation, deliver meals to our island neighbors, and become a household name for generations to come. 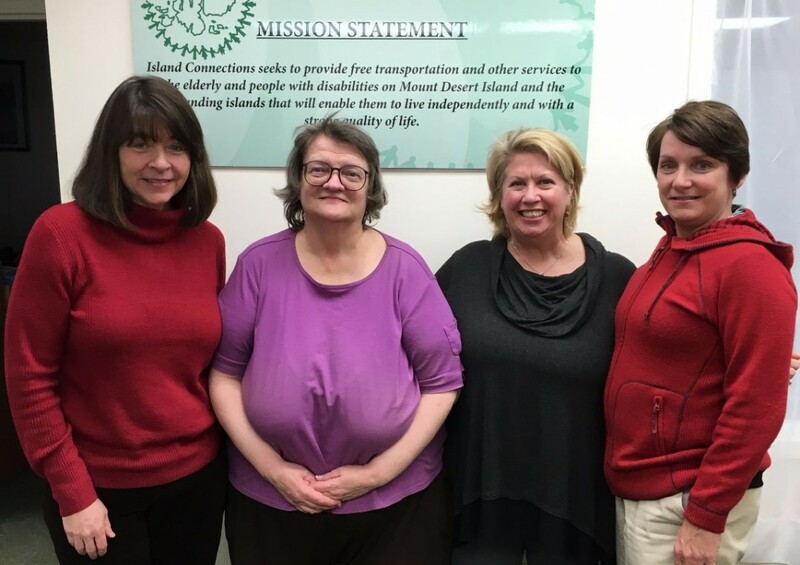 We focus on addressing the many needs surrounding transportation and mobility for seniors and people with disabilities living on Mount Desert Island and the surrounding islands. Presently, our main objective for Island Connections is to raise awareness and reintroduce our mission to a new generation of neighbors, their families and potential new volunteers to carry out our mission. It is through the big hearts and generosity of our core group of volunteers that we are able to do this good and much needed work. We are very fortunate to be able to count on these individuals time and again. Our strategy is to develop new annual events such as the Island Connections Driving for Rides Golf Tournament, a Summer Cocktail party at the Asticou Inn for our summer residents, a 5K race memorializing a past Island Connections employee and a Fall Casino Night like Fundraiser. We are also partnering with several local businesses to support these events throughout the year. We meet the needs for those needing transportation to scheduled medical appointments including: chemotherapy, radiation treatments, dialysis treatments, mental and physical therapy, dental, and eye appointments, as well as trips for grocery shopping, banking visits, exercise classes and other various trips. We began working with the Mount Desert Island/Ellsworth Housing Authority to deliver meals to island neighbors in need. 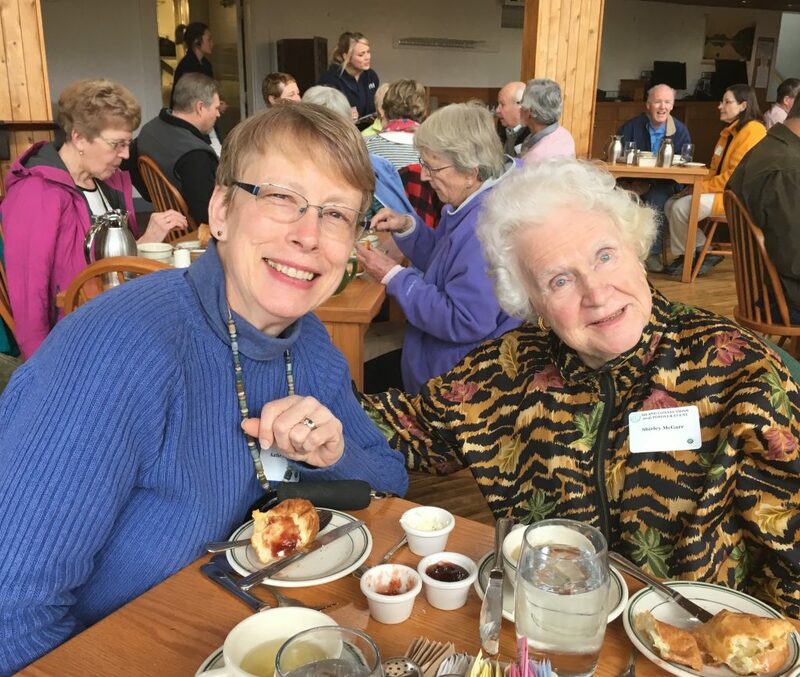 Island Connections is considered to be the “Wheels” for the Meals on Wheels program on Mount Desert Island. In an average year, Island Connections provides 3,500 rides and delivers 13,000 meals to support approximately 300 island residents. 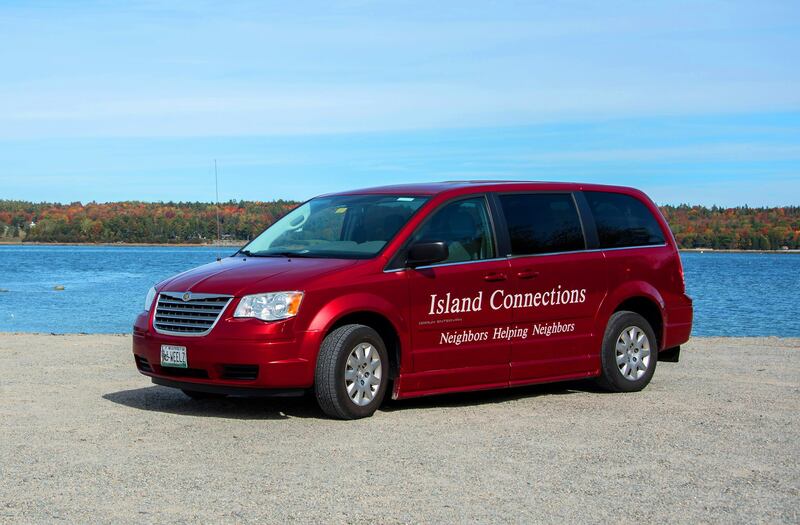 Island Connections also owns a wheelchair accessible van and was used for approximately 100 rides in 2015.
as do other processes and procedures to continue our good work in our community. We are connected to the Healthy Aging MDI Task Force, the Hancock County Healthy Aging Task Force, AARP Aging in Place Communities, Birch Bay Village Retirement Center, Sonogee Rehabilitation Center and other partnerships such as the local Jesup Memorial Library, Maine Sea Coast Mission for the Coffee's On Senior Social Hour, MDI Hospital and multiple medical clinics on the island to support their patients, the MDI YMCA, YWCA MDI, The Neighborhood House and Harbor House Community Centers as well as local churches. Our volunteers provide direct care services to older adults. We continue to recruit volunteers to support our efforts in the community. We have recently hired a Volunteer Manager to create a sustainable recruitment program as well as training program to support the volunteers in the best way possible. We rely on our volunteer base of drivers and their dedication is what helps our continued success. Fund raising, municipal funding, donations, and grants. 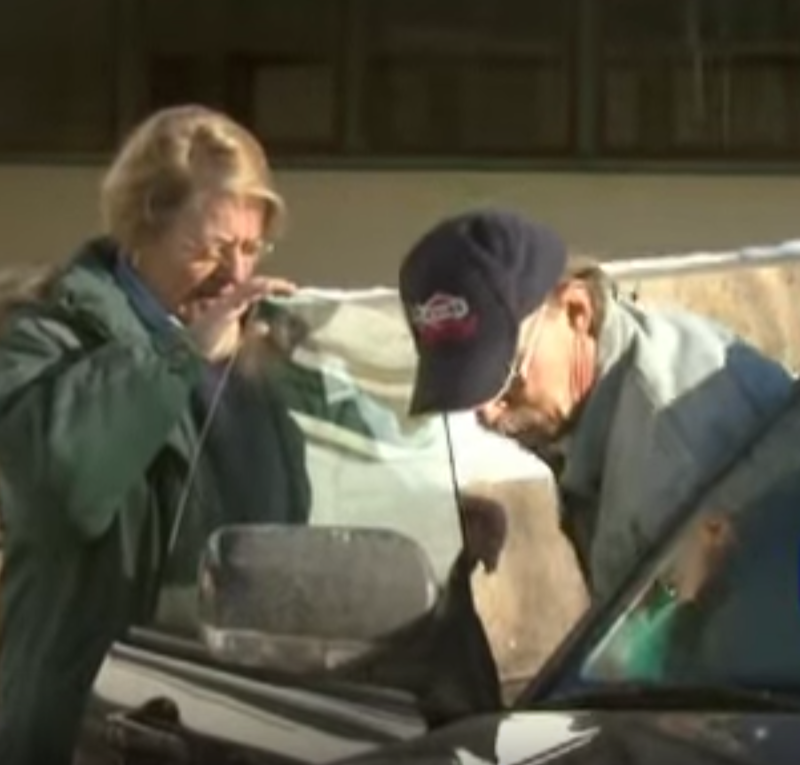 Our organization's focus is transportation for seniors and people with disabilities. Island Connection events and community events such as health fairs, etc.